Deadline has revealed that Netflix will distribute the Breaking Bad sequel movie first (they will have first-run rights) with AMC taking on the second window of distribution. The project is being penned by series creator Vince Gilligan (Better Call Saul). 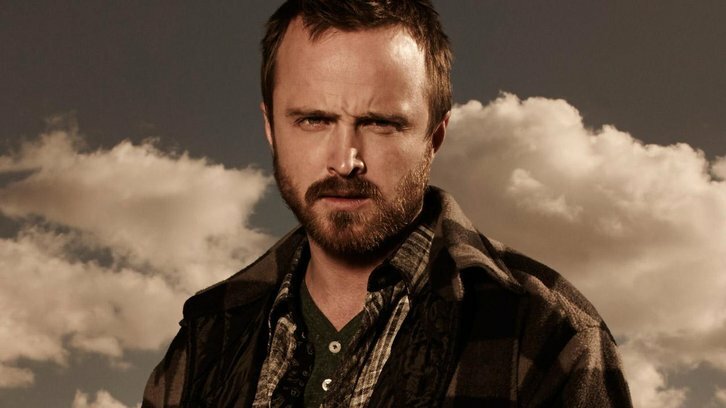 Little else is known but it is believed to be a sequel that will star Aaron Paul reprising his role as Jesse Pinkman. Netflix taking the first window and AMC second. The Breaking Bad series aired originally on AMC, with seasons subsequently made available for streaming on Netflix. Gilligan, sources say, will direct the film, which will follow the escape of a kidnapped man (Paul's Jesse) and his quest for freedom.